· Security connection updated: You can browse even safer in HTTPS connecting conditions. · More websites adapted: Many more webpages will now display as they should. · Virtual Keyboard: Virtual keyboard is now available in several languages for URLs and English for the search bar in S60v5 and Symbian3, with which you can enjoy better input experience. 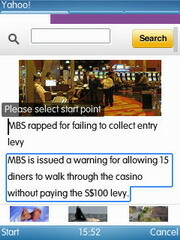 · Hot Word Category Display: Have the hot searches classified in the search bar within your hand all the time! · Improved Auto-Fill: Enjoy improved Auto-Fill of URLs and search terms with suggestions based upon your previous entries. · Speed Dial Adjustment: Using the option "insert", you can now conveniently add links to your Speed Dial. 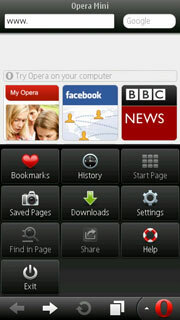 · UI Optimization: Enjoy the optimized UI with a Smart Phone-like design in S60v5 and Symbian3. · Bug Fixes: Uploading progress bar is now visible and apps downloading from ovi is available. · Account Storage: You will be given the option to save your username and password on Facebook, Twitter, Google and more. · Improved File Management: Bookmarks and documents can be dragged around for easier sorting in the bookmark management interface. · Increased Speed and Reliability: Browsing speed while using multiple tabs has been increased by 77%, and also the cause of several crashes has been fixed. · UI Optimization: An improved UI which functions better under night mode and includes simple actions options. · Auto Notification between night mode and day mode. · More Pic formats are supported. The new WebP image is near 40% smaller than jpeg image of similar quality. · Fixed access connection timeout error: Fixed timeout problem during webpage browsing. · Fixed image loading failure: Fixed timeout error in loading image. · Optimized Cache management: Cache will be adjusted automatically. You don't need to reset and clear Cache manually anymore. · “View Image” Mode: There are lots of images filled in the internet world, mainly aims to attract users’ attention. However, the widely welcomed image content in PC is not such attractive in mobile handset. Due to the size & quality of the image and the network condition, to view the image in handset is not so easy and in good experienced compare to PC. Thanks to the UC Browser 7.8, all these problems solved, with the new function of “View Image” mode, users can get the similar experience in their handset as what they do in PC to view image easily. 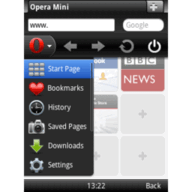 · UC Browser for Symbian optimized the management of bookmarks, such as move & delete, Symbian v3/v5 can create multiple level directory, manage bookmarks directly, especially Symbian v3 added the “mark” function. · Better Page Display with full support of WAP2.0 standard. · Enhanced Performance Up to 30% Increase. · Cursor Mode as Default. · My Shortcut – visit your favor sites by one click. · New Start Page Design for better display and more sites. · Free Copy is Back for Symbian phones. · Improved Feedback to make your voice heard by UC Team. · Country Select Page at first time start. good but update the apps!!!!!!!!! My device is nokia 7610, download speed are very slow from uc browser. But it perform very well. navsheen maqsood lambe has dumped pradeep kharat aftr 2 yrs reletionship. she has insulted his family & him nw she is out wid sm other fello. never seen a girl lyk her so mean, and need based god will never her. he was ready to change religion and for everything he left his job. 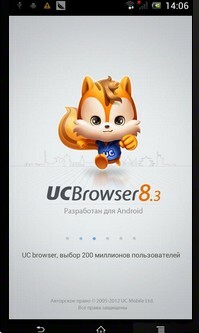 uc is best app in world. 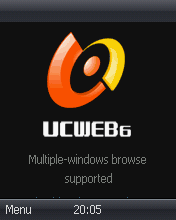 I have never seen any browser which working so fast and speedy like uc. i want to use youtube. why uc doesnt work in iran? 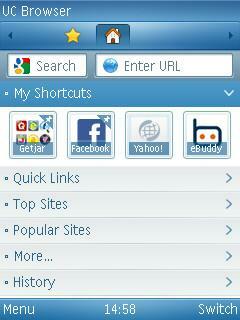 UC browser is an adoreable friend. hi i want to c use this.